www.queenslibrary.org externallink- Created with Sketch. 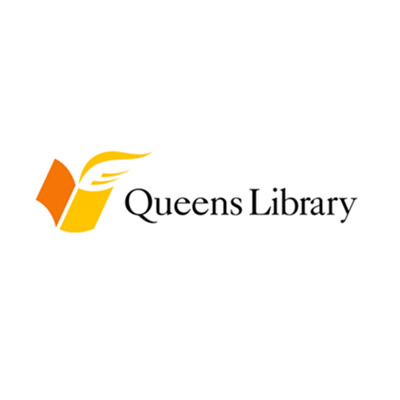 Queens Library serves the 2.3 million residents in the borough of Queens through materials, programs and services. There are 62 Community Libraries, 7 Adult Learning Centers, 1 Teen Library, 1 Universal Pre-K/Early Learning Center, and 1 Technology Center. The Library provides a full range of technology programs including, coding, digital literacy, graphic design, website design and app development workshops.